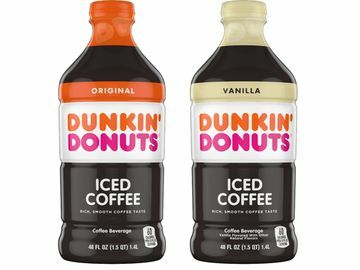 We’ve got BIG news for Dunkin’ Donuts Iced Coffee fans in the greater Boston area. 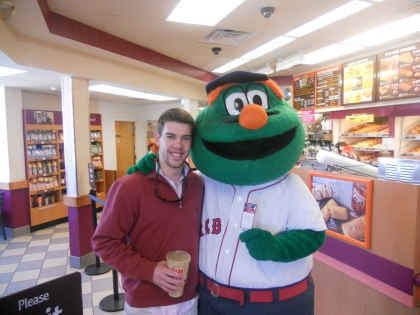 On Tuesday, April 12, 2011, Dunkin’ Donuts will be pounding the pavement in Boston, Massachusetts, and celebrating the extension of our popular “Caught Cold” promotion by giving away over $25,000 of Red Sox, Celtics, Bruins and concert tickets – in one day! DD Iced Coffee fan "Caught Cold" by Blades and the Ice Girls at a Dunkin' Donuts restaurant in Ludlow, MA. What's Happening on April 12? The event kicks off outside of the TD Garden at 8:00 a.m. with free Dunkin’ Donuts sampling, music from Mix 104.1 and appearances by the Celtics Dancers and Lucky, Bruins Ice Girls and Blades, and Wally the Green Monster. At 9:00 a.m., the ticket caravan will leave the TD Garden and roam the streets of greater Boston looking to surprise DD fans “Caught Cold” with a Dunkin’ Donuts Iced Coffee. 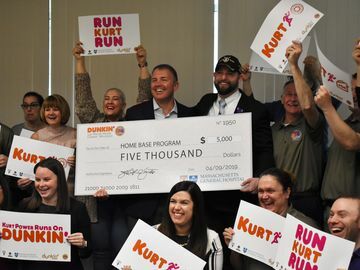 To add to the fun, at 10:00 a.m., guests at a top secret Dunkin’ Donuts restaurant in Boston will be surprised by several big name Boston athletes. For more hints and live updates throughout the day, follow @DunkinBoston on Twitter: http://dun.kn/fDKwth. For more information on “Caught Cold” and the April 12, 2011 event, please visit: http://dun.kn/evbKn2. Why Is Dunkin’ Donuts Doing This? 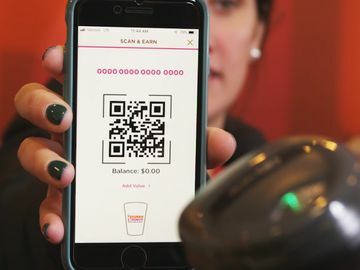 As of October 2010, Dunkin’ Donuts has surprised over 800 loyal Iced Coffee fans in the greater Boston area with free tickets to the Bruins and Celtics. “Caught Cold” has received tons of positive feedback from DD fans, so we’re excited to extend the program through summer 2011 to include Red Sox games and concert tickets. In addition to running on Dunkin’ Donuts Iced Coffee, Bostonians love sports and live music, so we’re thrilled to be in a position to make games and concerts more accessible to our guests. What if I’m Not in Boston on April 12? Don’t fret, the fun doesn’t stop on April 12! We have plenty more tickets to give away throughout the greater Boston area all summer. Find out details about upcoming “Caught Cold” ticket giveaways here: http://dun.kn/evbKn2. 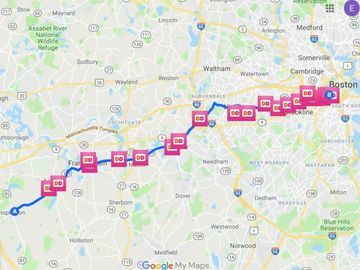 Will You Do Events Like This Outside of Boston? We’re always looking for ways to reward our most loyal guests, so you never know! NO PURCHASE NECESSARY. A PURCHASE WILL NOT INCREASE YOUR CHANCES OF WINNING. Open to legal residents of MA and NH, 18 or older. Promotion will take place between 6:00 AM ET and 5:00 PM ET at specified locations between 3/30/11 and 9/21/11. 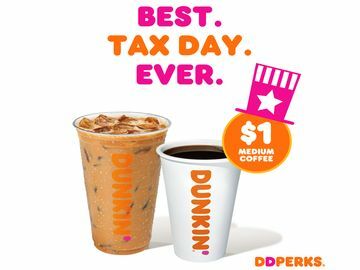 To participate without purchase, utilize a 3x5 index card with “Dunkin’ Donuts Caught Cold 2.0 Ticket Giveaway” written on it, in lieu of a Dunkin’ Iced Coffee. For a full set of Rules, including participation dates/locations, visit www.dunkindonuts.com. Dunkin' Brands, Inc. as Master Servicer and DB AdFund Administrator, LLC. 130 Royall Street, Canton, MA 02021.